Potter, Jessica and Stephen Hume. "The Edmonton Journal". The Canadian Encyclopedia, 17 October 2014, Historica Canada. https://www.thecanadianencyclopedia.ca/en/article/the-edmonton-journal. Accessed 20 April 2019. Edmonton Journal, The was founded as The Evening Journal 11 Nov 1903 by John Macpherson, John W. Cunningham and Arthur Moore, all of Portage La Prairie. Edmonton Journal, The was founded as The Evening Journal 11 Nov 1903 by John Macpherson, John W. Cunningham and Arthur Moore, all of Portage La Prairie. The first issue of 1000 was produced on a hand-fed press and marked Edmonton's first telegraphic news service, but by 1908 the Newspaper's position was precarious. In 1909 J.P. McConnell, publisher of Vancouver Sunset and founding editor of The Vancouver Sun, had an option on the Journal and turned it over to J.H. Woods, also owner of The Lethbridge News. Woods declared political independence for the formerly Conservative paper and hired Milton Robbins Jennings as manager and editor. 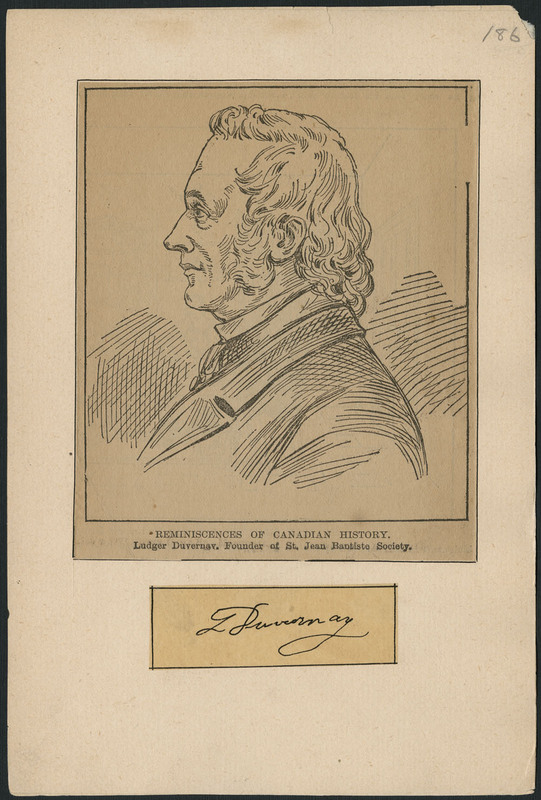 A former advertising manager of the Washington (DC)Times, Jennings' career included the Montreal Herald, Toronto Mail and Empire and The Toronto Telegram. Under Jennings Journal readership soared. William Southam and Sons bought the paper for $500 000 in 1912, the year Jennings hired A. Balmer Watt, editor and owner of the financially troubled Edmonton Capital, as associate editor. Watt and Jennings launched a vigorous editorial campaign championing women's rights. Jennings died suddenly in 1921 of ailments contracted as a Spanish American War correspondent in Cuba. John Mills Imrie became managing director and appointed Watt editor-in-chief. Their battle against the Press Act of William Aberhart's Social Credit government won a special Pulitzer Award in 1938, the first ever bestowed outside the US. The newspaper's front page May 2, 1938, carried a wire story from New York announcing a "special public service Pulitzer prize in the form of a bronze plaque was awarded to The Edmonton Journal 'for its leadership in the defence of the freedom of the press in the Province of Alberta.'" The Journal continues its editorial tradition and has won several national awards and citations for coverage of human rights issues. It has a strong interest in northern affairs and staffs a permanent bureau in the NWT. TheJournal is one of Canada's most technologically advanced newspapers, publishing on 27 full-colour, computerized, automated Goss Metroliner presses. In 1984 the Journal became the first Canadian newspaper to employ direct satellite links in transmission of colour photographs and in 1987 implemented advanced design and composition technology. The largest newspaper in Alberta, the Journal's circulation district extends from Innisfail in the south, into Saskatchewan and British Columbia, and as far north as Inuvik on the Beaufort Sea. The Journal became part of the Postmedia Network group of newspapers after the collapse of Canwest Global in 2010.